If you run a gaming blog, every year has to end with a post about your favorite games of the past year and another post about the games you're most looking forward to playing in the coming one, right? Well, I checked that first box yesterday with this post, so today I might as well check the second box with the post you're currently reading. This post originally contained 10 games, by the way, but it seemed a bit long so I broke it in two. As such, expect to see a similarly titled post published tomorrow that will include five more games that I'm looking forward to playing in 2012. 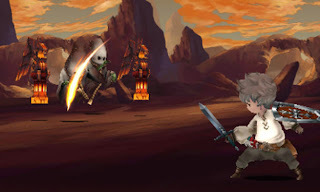 Bravely Default (3DS)--This Square Enix RPG looks like it's going to be a spiritual successor to 2010's Final Fantasy: The 4 Heroes of Light. I consider that Final Fantasy side story to be one of my favorite DS games, so you can bet I'll be all over this one like white on rice--assuming it makes its way to North America. 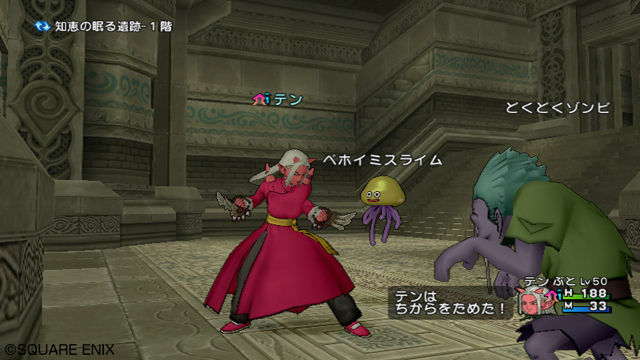 Dragon Quest X (Wii)--I know a lot of long-time Dragon Quest fans were disappointed to hear that the series' latest installment would focus on an online-multiplayer experience, but I'm not one of them. In fact, I'm downright excited for this entry thanks in part because of its online focus and in part because it will feature more of the crazy customization that was present in its DS-based predecessor. Final Fantasy Type-0 (PSP)--The word on the street is that this game--and, yes, it's another Final Fantasy offshoot--will be released in North America sometime this year. Here's hoping that's true and that the game will be released on PSP UMD (as opposed to PlayStation Vita card) and will feature the same fabulous cover art that appeared on Japanese copies of the title. 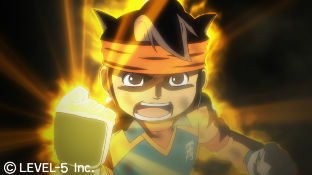 Inazuma Eleven (DS)--I have next to no interest in the game of soccer (or football, for those of you who live outside of North America), yet I want this game. Why? Because I've heard great things about it on the Internet--things like, "It's like a soccer-themed Pokemon game." I like the sound of that, so I'm planning to buy the first game in this series from the UK sometime next year. Who knows, I may buy the second one, too, which is scheduled to hit the streets throughout Europe in early 2012. What other games am I looking forward to playing in 2012? Come back tomorrow to find out! 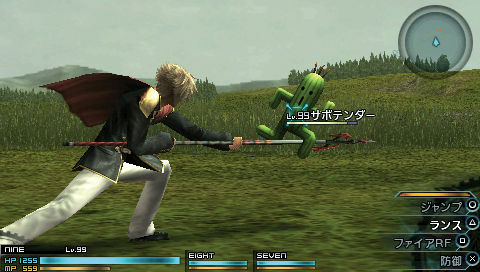 Am curious about Bravely Default, I'm sure it will come out here too (being Squeenix). 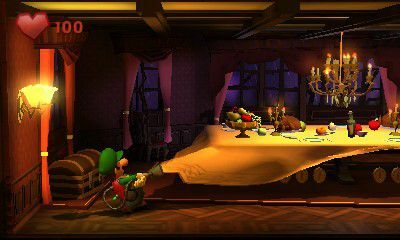 But the game I am most looking forward to is Luigi's Mansion 2!!! I loved the first one! Well, I hope you're right about Bravely Default, diaglyph! The 4 Heroes of Light didn't exactly light up the charts outside of Japan, as far as I'm aware. Anyway, I'll certainly pick it up if it comes out over here.